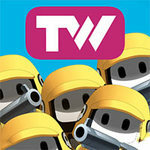 Become the general of an army of mini-soldier pigments, armed with paint guns! 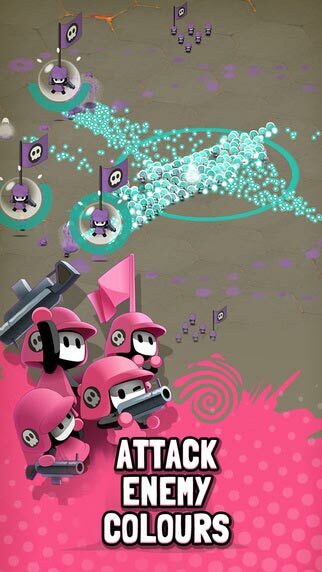 The objective of this strategy arcade game is clear: CONQUER the other players’ territories with colourful blasts of paint! 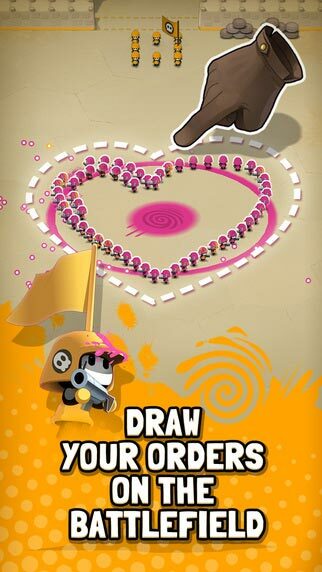 Choose which colour to join, and it will be your team. 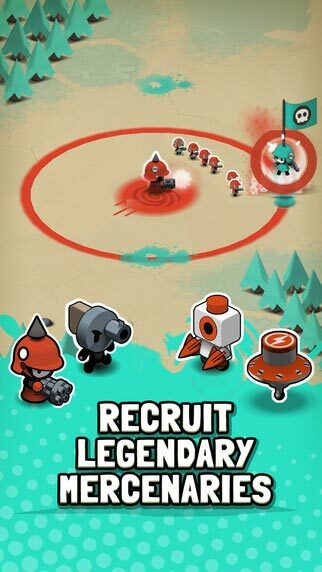 ATTACK the other colours and DEFEND yours! 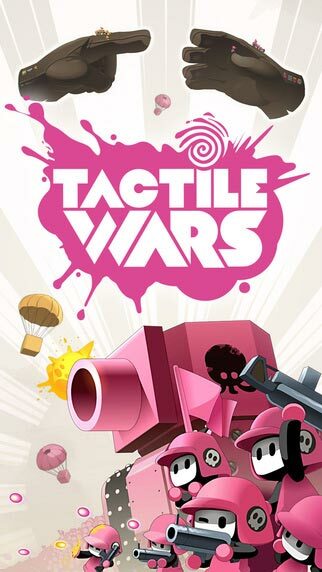 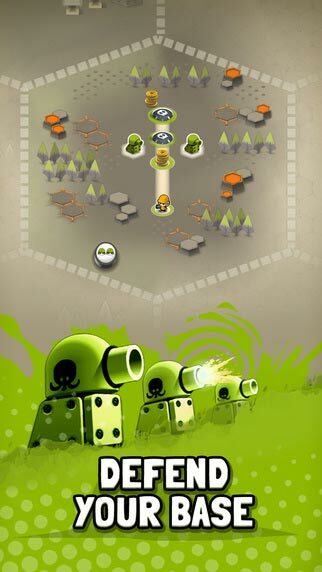 The TACTICAL possibilities of the game make for EPIC battles: infantry, mines, tanks, turrets, mercenary recruitment, troop upgrades, and alliances with other players are all ways to make your STRATEGY unbeatable!